If you are an Sun City Center Florida homeowner or business owner with and need a new roof, roof replacement, or roof repair please call us today for a FREE ESTIMATE! 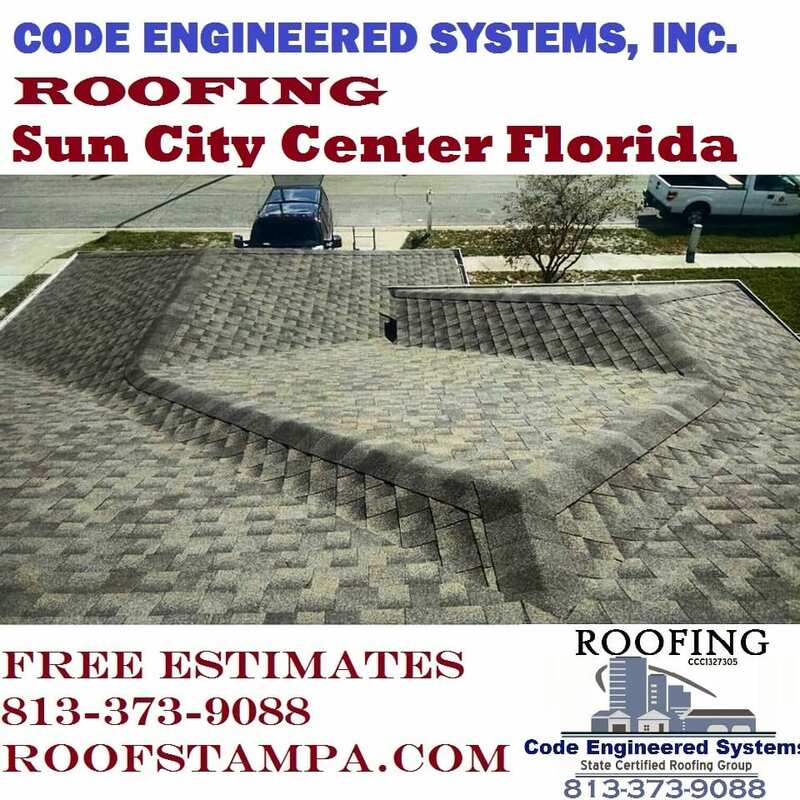 Here at Code Engineered Systems we offer both residential roofing & commercial roofing for Sun City Center Florida. If you have a shingle, tile, metal, or flat roof that needs to be replace or repaired, we have expert roofing crews ready to handle any job no matter how small. With over 40 years of roofing experience performing thousands of roof installations and roof repairs, our owner & manager Russell Dodson and Tim Hutchinson are among the elite of roofing experts in the state of Florida. In fact, they are both often called on to fix problems on roofs installed or repaired by other less competent roofing companies. Tim is primarily involved in the residential roofing side of the company and has personally installed hundreds of shingle, tile, & metal roofs in Sun City Center Florida. Tim knows what it takes to be an expert roofer and only hires the best roofers. You can feel safe hiring us knowing that real roofing experts will be on the job. 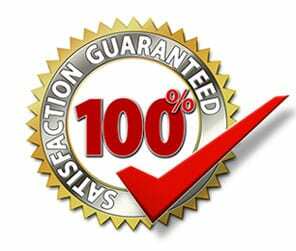 Our estimates are 100% FREE. If you are in Sun City Center FL. and would like an estimate to replace or repair your roof. 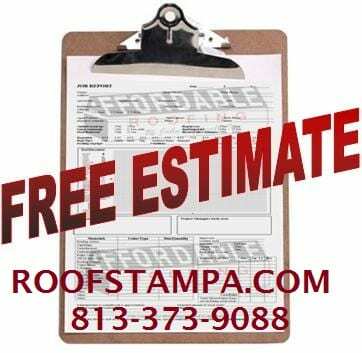 Please call 813-373-9088 or fill our our FREE ESTIMATE FORM which can be found here on our website.